Leopalace21 Corporation, a developer and manager of rental flats across Japan, has apologized after more of their apartment buildings were found to potentially violate the Building Standards Act. According to the company’s statement on May 29, several buildings in their ‘Apaato 6 Series’ of rental flats built between 1996 and 2009 were constructed without the required fire prevention and sound proofing walls. The company’s share price dropped by up to 14% on the morning of May 30. 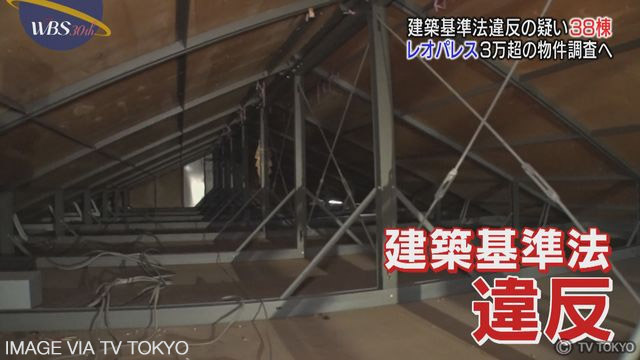 Currently, 38 rental buildings in 12 prefectures across Japan, including Kanagawa and Hyogo, have been identified as faulty although it is possible that this number could rise. The company has checked 290 buildings to date, and will spend the next 12 months checking all Leopalace buildings built after 1996, with necessary repairs to be done by October 2019. 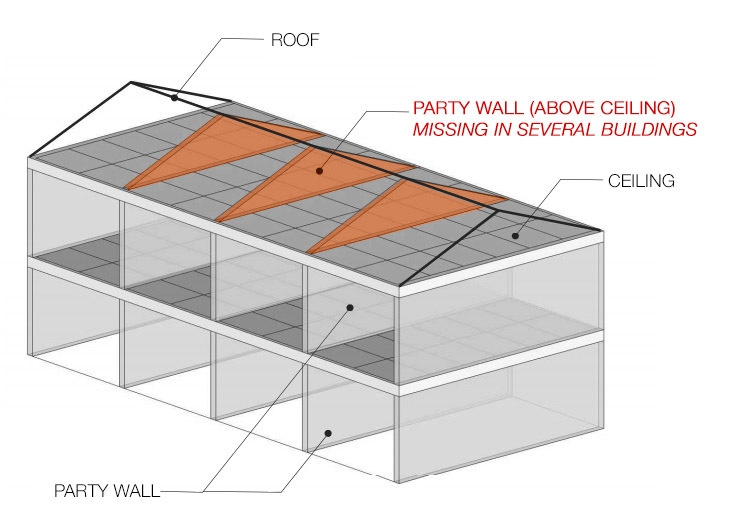 The Buildings Standards Act requires walls between apartments to extend up above the ceiling to the roof above in order to prevent the spread of fire. The company first admitted the potential construction flaw in late April, with 168 of the ‘Series 2’ model of rental flats built between 1994 and 1995 found to be missing fireproof walls. 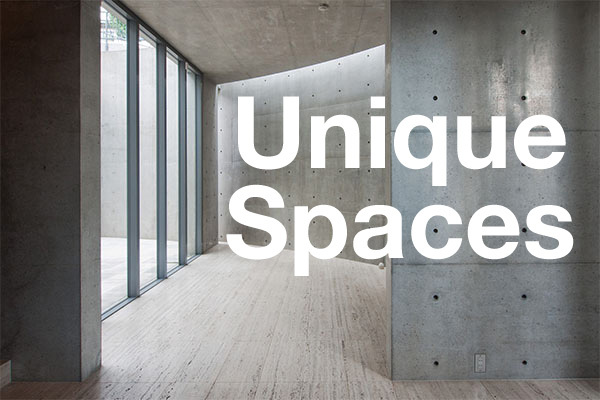 In 2011 a former owner filed a civil suit against the real estate company after discovering that there were no walls between the apartments above the ceilings. Leopalace21 insisted that there was no building code violation and the suit was settled in 2013. 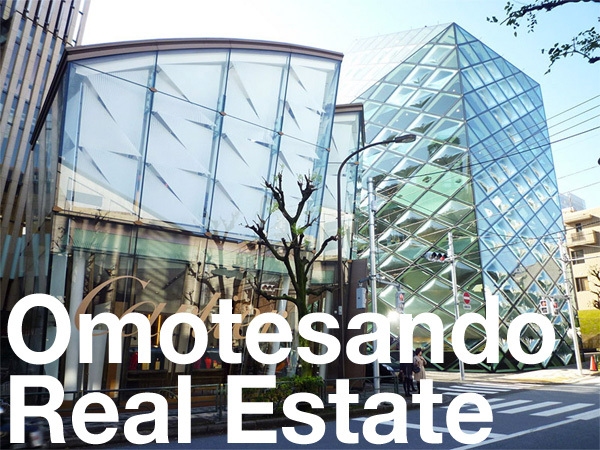 The company has built 37,853 Leopalace-branded apartments across Japan. TV Tokyo, May 29, 2018. The Sankei Shimbun, May 30, 2018. The Nikkei Shimbun, May 30, 2018.